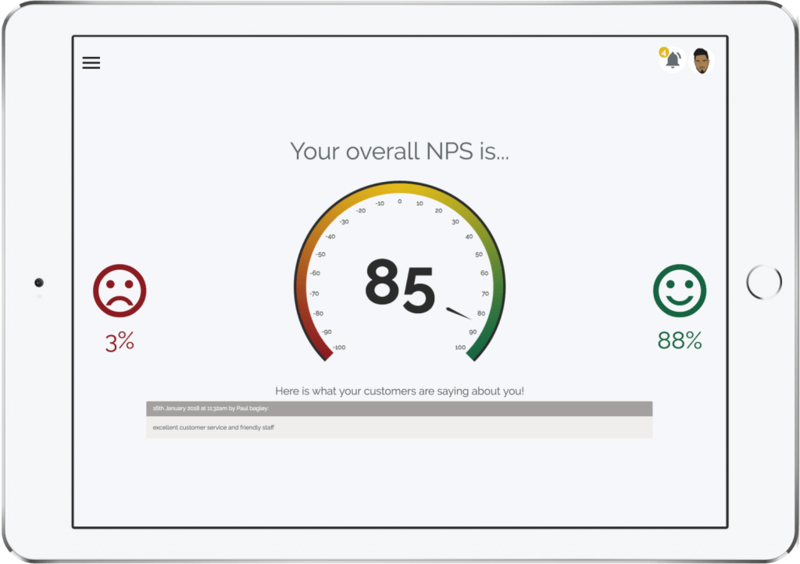 GroHawk unifies your entire organisations feedback, making your customer engagement strategies smarter! 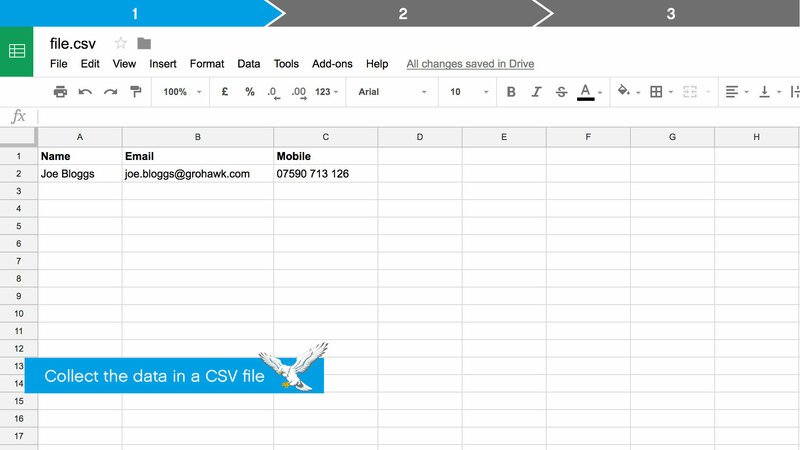 GroHawk unifies your entire organisations feedback, making your customer engagement strategies smarter. 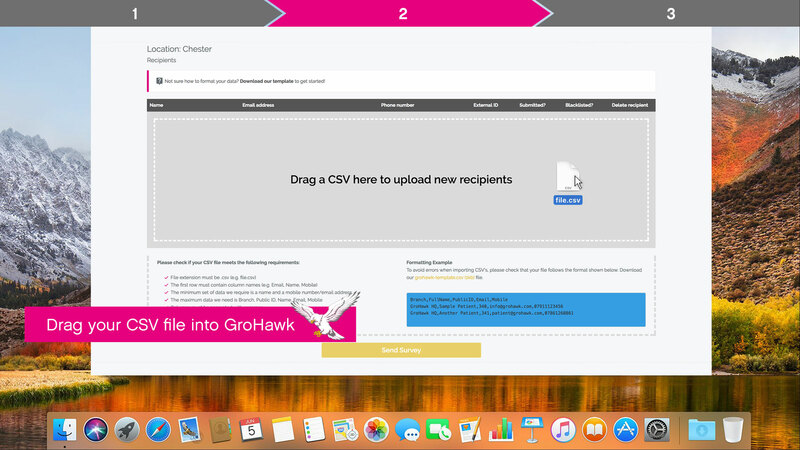 Gather feedback instantly, simply upload the recipients to GroHawk and hit send! Creating a super loyal client base has never been easier! 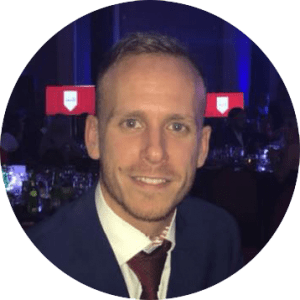 GroHawk is a free customer engagement platform that allows you to hear what your customers are saying and react immediately, so that you can drive engagement and create loyal, raving customers. Psst! Want access to our top tips and tricks to building an engaged and loyal client base? Creating a super loyal client base is harder than ever! Instantly receive live feedback from your clients straight to your mobile device, no matter where in the world you are! 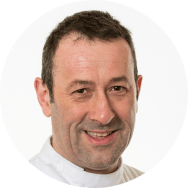 Collect feedback the way that suits you! You provide the email addresses and we send the survey invites direct to your recipient's inbox! 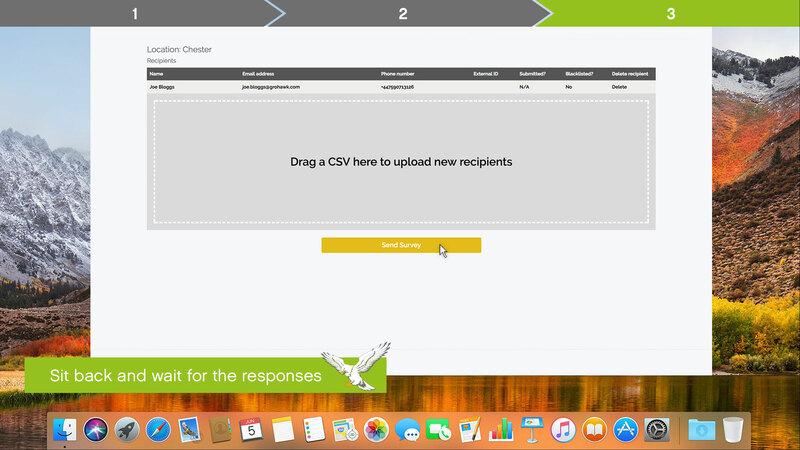 Allow recipients to respond directly through their phone. Upload their mobile number and we will text them a link to leave you feedback! With your custom URL you can gather feedback directly on your website! Simply drive people to the URL you choose and they can go ahead and leave you their remarks! Let your creativity lead you! Why not add QR codes to business cards which you deliver inside products. Alternatively print these QR codes on brand packaging or in-store! 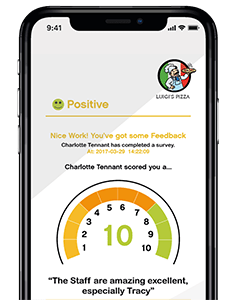 By keeping track of your customer’s happiness, you can see if what you’re doing is getting results or having a negative impact. In the case of an unhappy customer, we’ll immediately notify you so that you can proactively address their concerns. Soon, your most at-risk customers will become some of your most loyal fans. #DidYouKnow High Scoring Net Promoter companies grow on average 2x faster than their competitors. Outgrow your competition by ensuring they have an experience too compelling not to recommend! 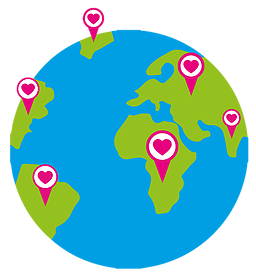 GroHawk wants to support people across the world who are doing amazing things and so, to celebrate all the hard work that goes on, GroHawk provides special pricing for all qualified non-profit organisations. In order to be considered for special pricing, please reach out to our team.